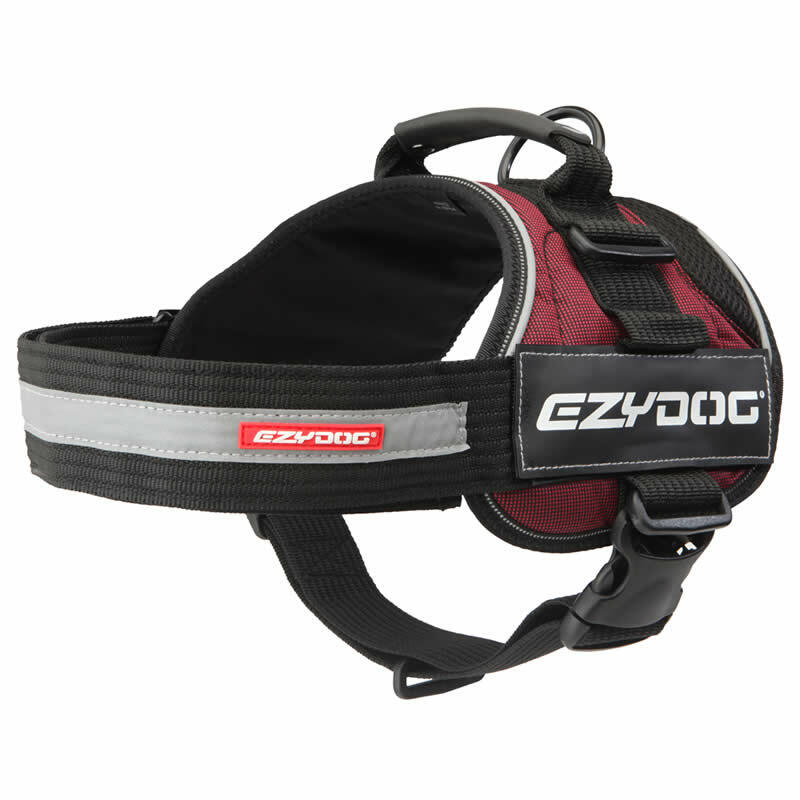 The Convert Harness from EzyDog is a fantastic, hard wearing harness which combines security, comfort and strength. 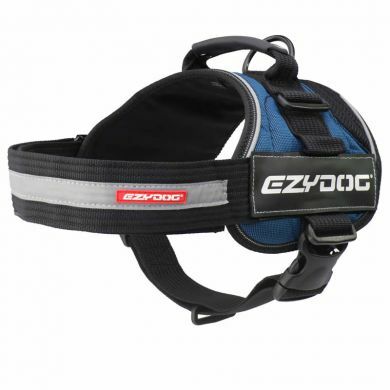 It's super easy to put on and very comfortable for your dog. 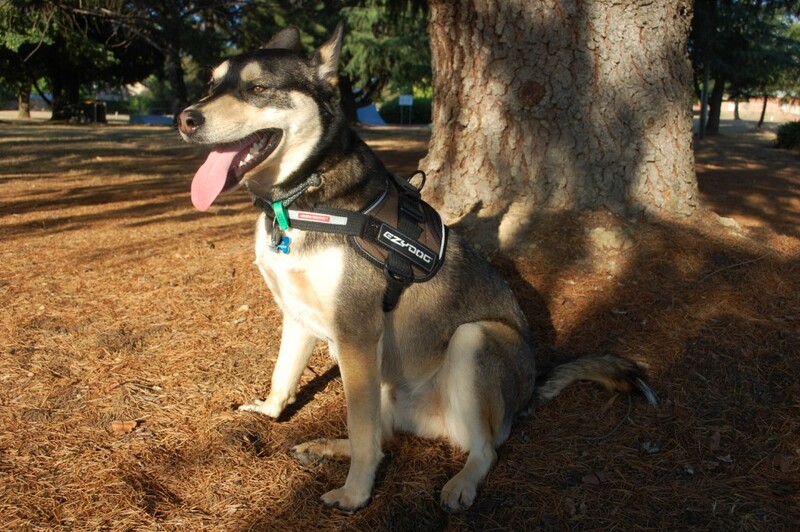 The Convert Harness distributes the pull nicely across your dog's chest so there is no strain on the neck. 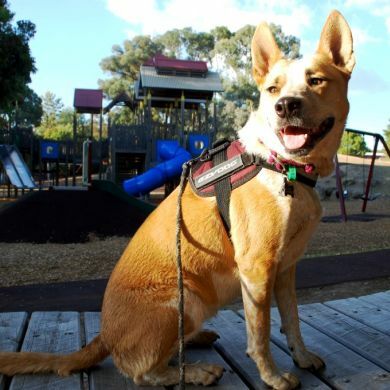 This harness is great for use with service dogs as well as general purpose dog walking. 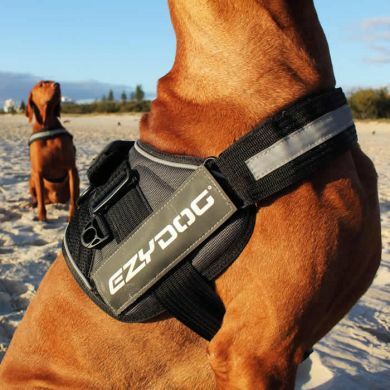 While this one's rugged enough for the toughest dog, the Harness is fitted with a soft cotton lining to ensure a comfy all-day fit for your dog. Heavy duty webbing is used for all straps and stainless steel fittings give you extra durability and security. And no rusting! 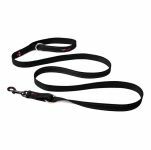 For night time walking the harness has reflective piping along the front and rear of the harness and for maximum visibility, attach the Orbiloc Safety Light to the Light Mount on the side of the harness. Attach the extra saddle bags et voilà... You've got a Backpack! 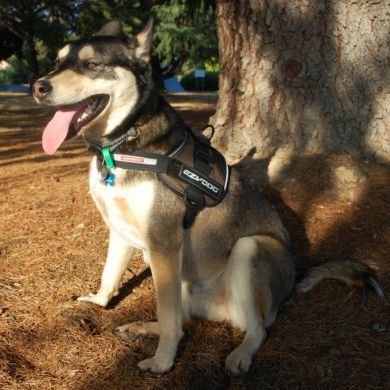 The Convert Harness is super flexible as well. You can add on some EzyDog Convert Saddle Bags in a flash to turn it into a fully functional backpack. 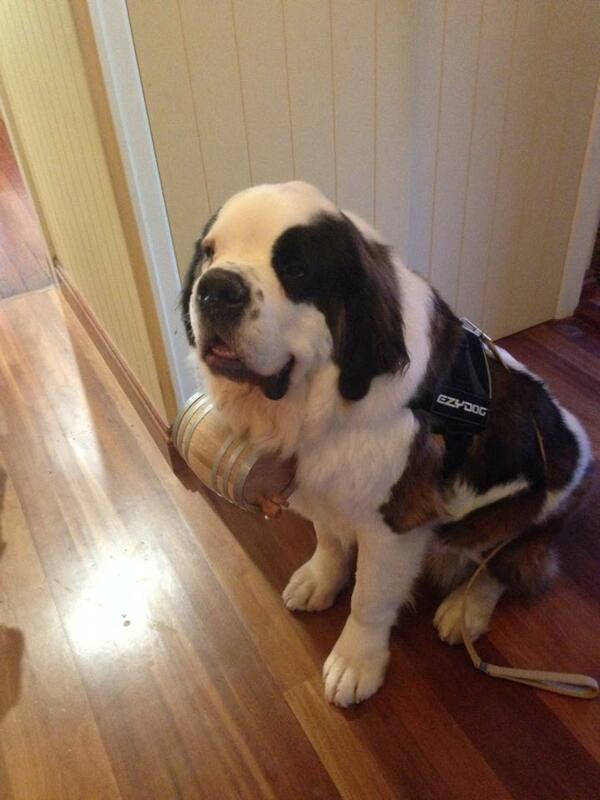 Thank you- I received the small harness – a much better fit. 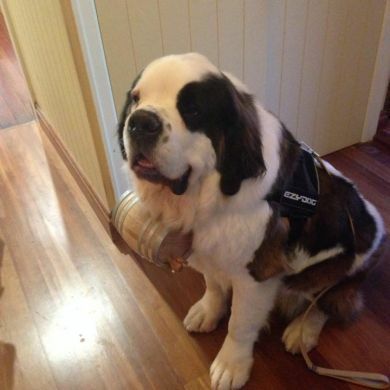 I attached a photo of Daisy in her harness. She has an unusual shape and the harnesses we have used in the past have either cut under her arms and left welts (as she is hairless underneath) or choke her around the neck. She is a puller on walks so we are both finding the experience a lot better now. Read 37 customer reviews of EzyDog Convert Harness. The average customer rating is 4.8. 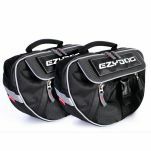 I bought this along with the EzyDog Convert Saddle Bags. 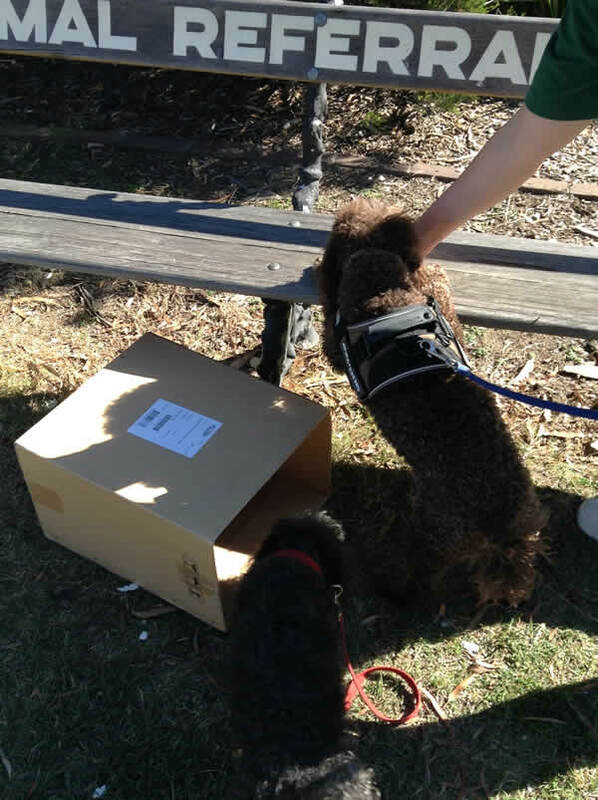 I was unsure how my dogs would like them as I've had a lot of unsuccessful attempts with harnesses due to my dogs frame. 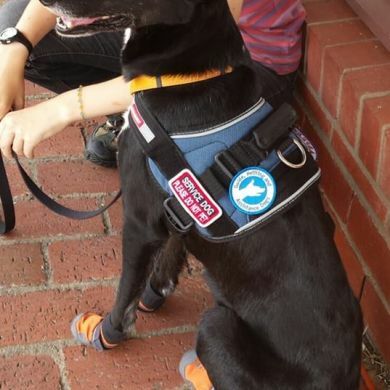 Unfortunately it seems that the medium size harness was too small for one of my Kelpie but fortunately it fit perfect for my smaller Border Collie. She loves the harness and loves having the packs on too. 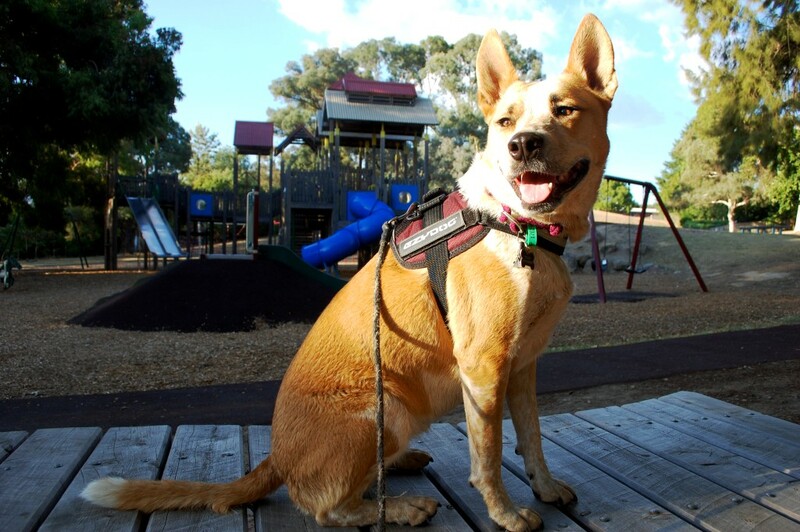 I've never seen her move so fluidly in a harness, I will definitely be trying the larger size for my Kelpie soon! 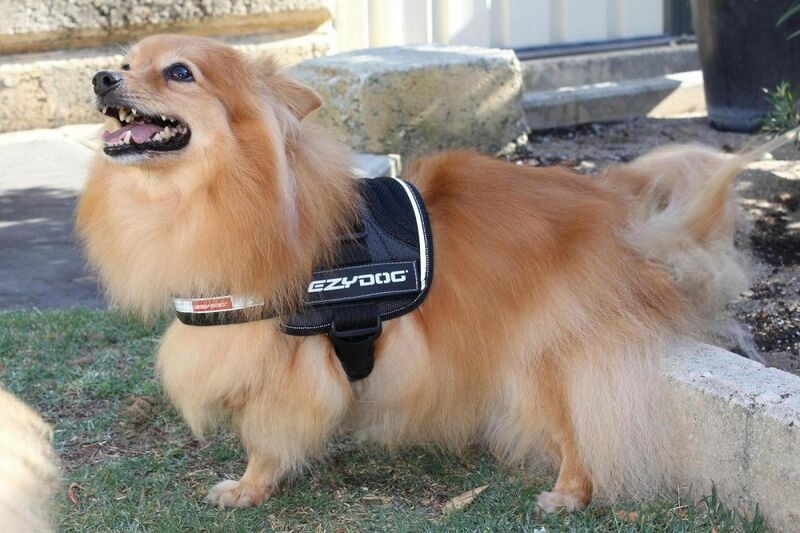 Buddy is my assistantance dog & I find using his easy dog harness is brilliant, he knows straight away when I show him it that he will be working. As I have difficulty using my hands it's very easy for him to slip into & the handle is great for me to hold when we are on the plane. THANKYOU we are both very happy ! high quality , strap your K-9 and he'll tske care of the rest. I purchased two of the EzyDog Convert Harnesses for my 8 year old beagles. 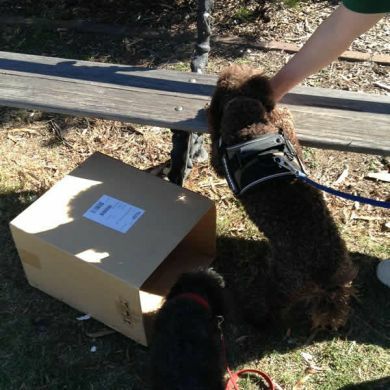 The quality and easy of fitting are excellent. 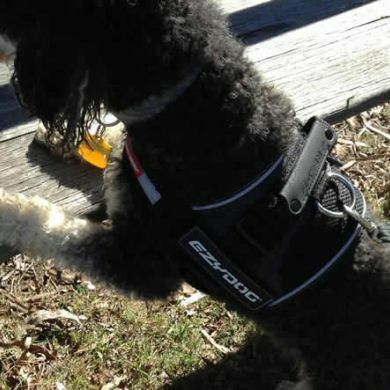 The only problem I have experienced is that they slip off easily if the dog stops and backs out of the harness with their head lowered. 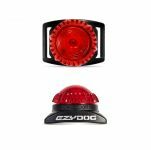 This can be guarded against by using the EzyDog seat belt connector accessory. Thread the dog's collar trough the tab and clip the other end to the D ring. 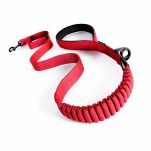 If your dog slips his harness now he is still attached to his lead via his collar. My picture illustrates this. The EzyDog Convert Harness is a great quality product, super sturdy and it fits really well. 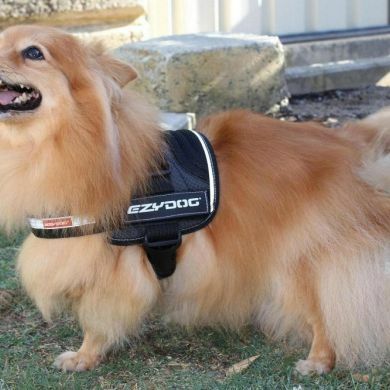 We use this harness to help our dog's mobility and the handle on the back does exactly that as we can assist him getting up from a lying down position. It's sturdy enough to allow us to do that and the strap position avoids going under his arms like with so many other harnesses. A great product that we now cannot live without! 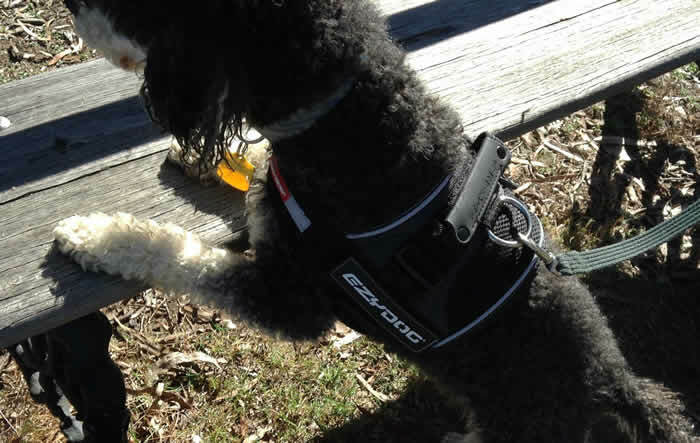 We purchased this harness for our little beagle Dusty, and have had a great result. 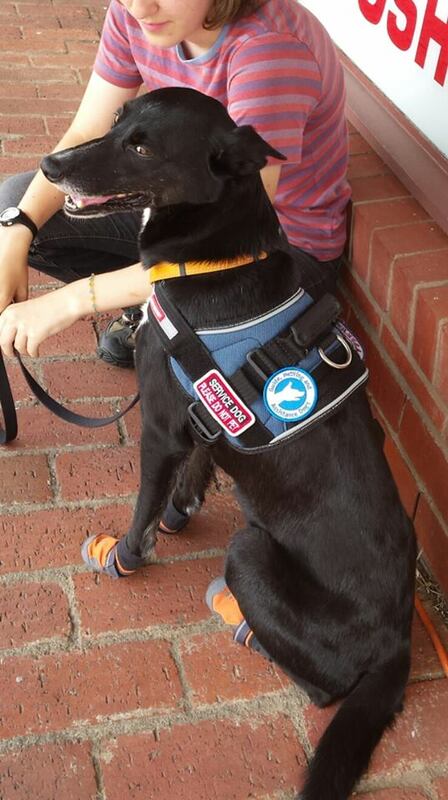 He loves his walks, and the harness looks great on him. Quality product and fittings. Would recommend highly.